Patrick Gottsch donates $1 million on behalf of RFD-TV to the National FFA Organization, the single-largest unrestricted donation in the organization’s history. National FFA Foundation receives a record of more than $16.2 million in support of FFA. FFA members and supporters pack 1,005,048 meals during the national convention and expo’s FFA Rally to Fight Hunger. 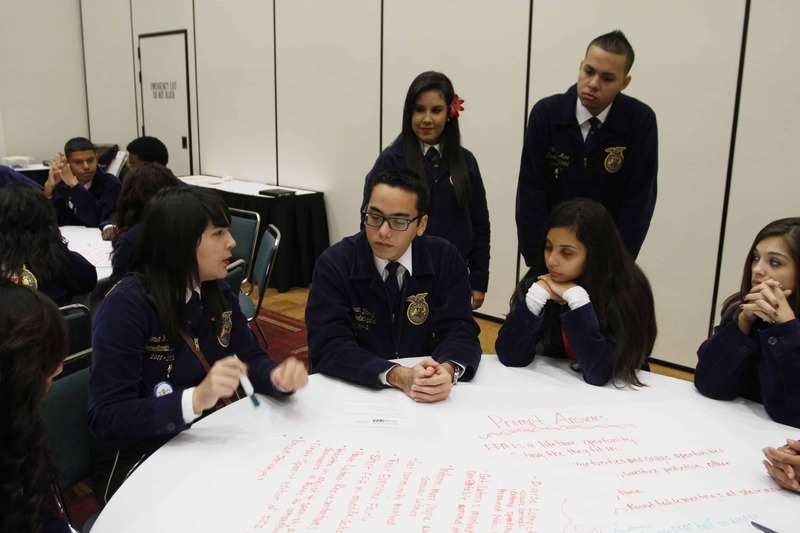 FFA celebrates Latinos/Hispanics in FFA, agriculture and agricultural education during the national convention and expo.